These three holiday homes, AVO065-AVO067, are located at the core of Montafon at the edge of the village called St. Gallenkirch. These three holiday homes, AVO065-AVO067, are located at the core of Montafon at the edge of the village called St. Gallenkirch. The apartments are well-furnished and all the apartments have a terrace and/or balcony. The rooms have spacious layouts and the wooden panels provide a traditional atmosphere to these apartments. Despite the tranquil location, there are several recreational facilities nearby, such as the Aqua arena indoor and outdoor swimming pool as well as a lake and a playground. The mountainous region of Montafon has numerous beautiful high trails, which provide great distant views after a good hike. There are also several child-friendly theme trails both on the mountain and in the valley. This apartment was originally built in 1990 and refurbished in 2014. The agent has rated it as a three star property so it is a well-kept apartment, equipped with standard furniture. It is also good value for money. 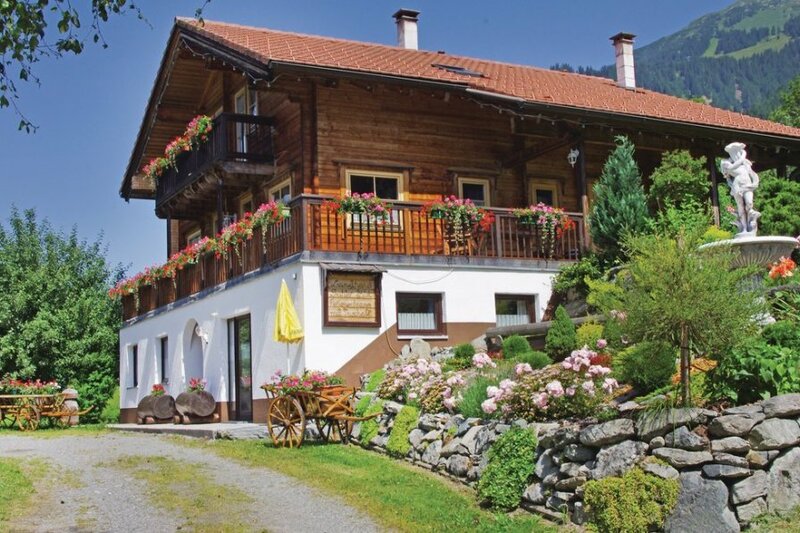 This apartment has panoramic view of mountains and is located in St. Gallenkirch, 20km from Bludenz. The nearest airport is 95km away. It is set in a good location, 5km away from a lake. There's also a restaurant only 300 metres away. The apartment has free cable internet. You can also park on-site at no extra charge. 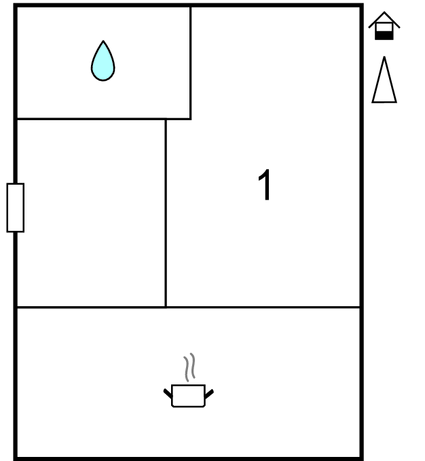 The apartment is well equipped: it has a refrigerator, microwave and dishwasher. It also has some garden furniture outside.